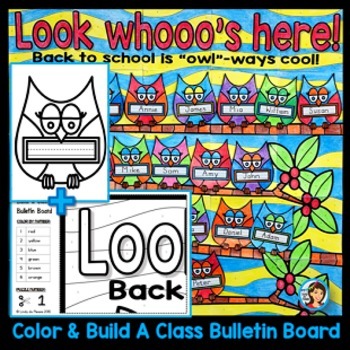 Back to School Bulletin Board - Owl Theme! 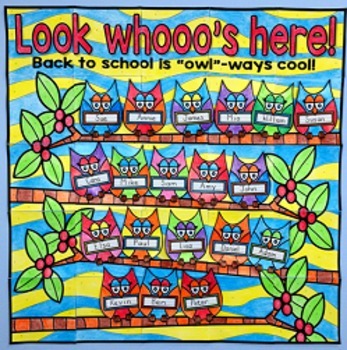 Create this back to school collaborative bulletin board with your students. It's a fantastic way to build community and promote teamwork. They'll be so proud of their class bulletin board! 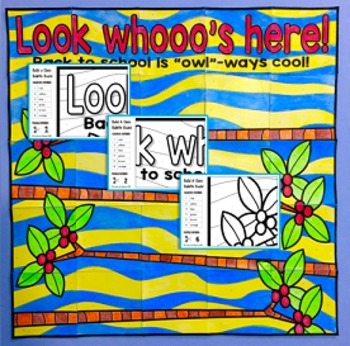 Students use a key to color 25 unique squares that form the background of the bulletin board. 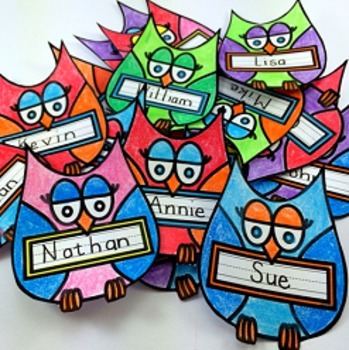 Students also color their own owl printable (they choose their own colors for their owl), cut it out and stick it on the background. Use the bulletin board as a starting point to discuss the importance of teamwork and individual accountability. This is such a great way to start your year! Please contact me if you have any questions or suggestions (duplessislindy@gmail.com). Copyright © Lindy du Plessis. Single user license only.